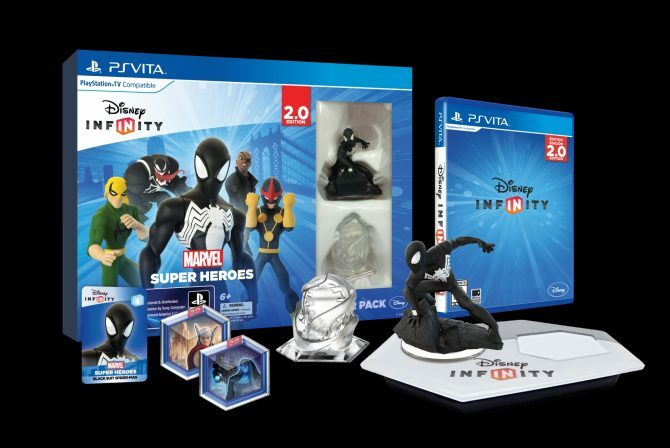 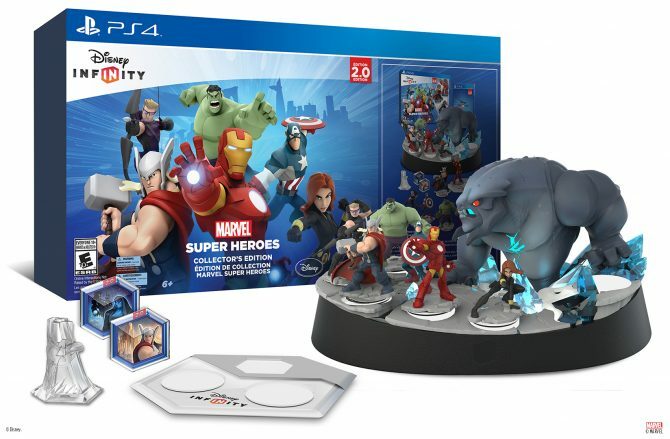 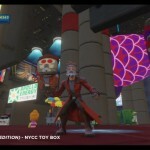 It was announced during the Disney Infinity panel at NY Comic Con that two new, New York Comic themed Toy Boxes are available for Disney Infinity: Marvel Super Heroes. 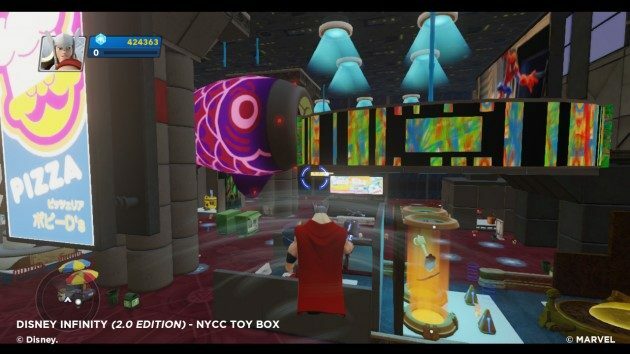 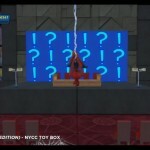 Created by Patrick Efird, Disney Infinity’s Community Leader, the boxes are exact creations of the NYCC showroom floor and the Disney Infinity 2.0 panel. 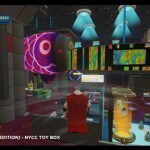 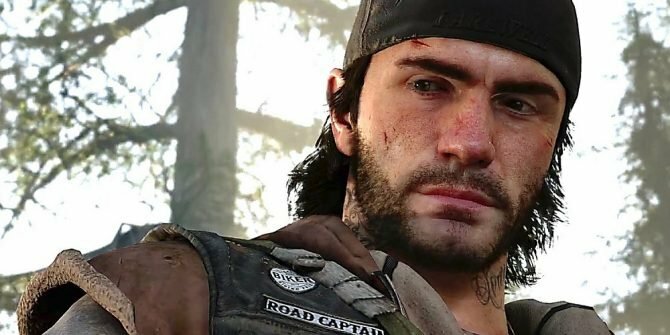 By using tools and toys from the Toy Box, players can immerse themselves in the Con event (minus the frustrating task of acquiring tickets and waiting in lines). 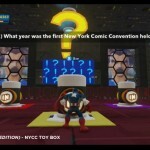 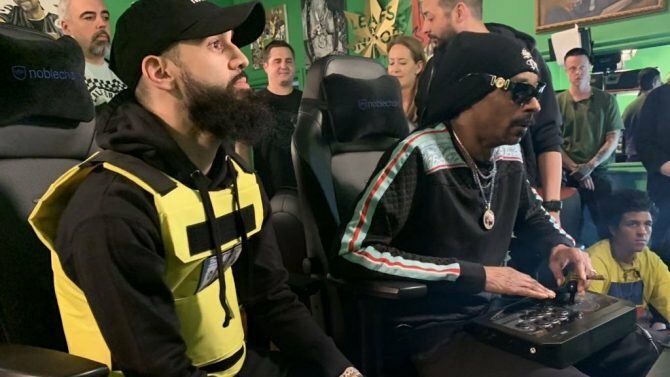 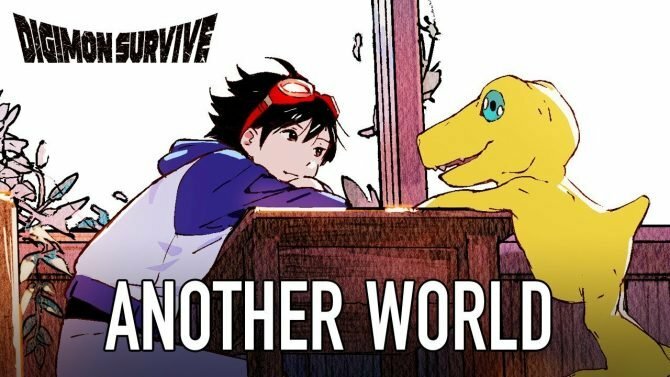 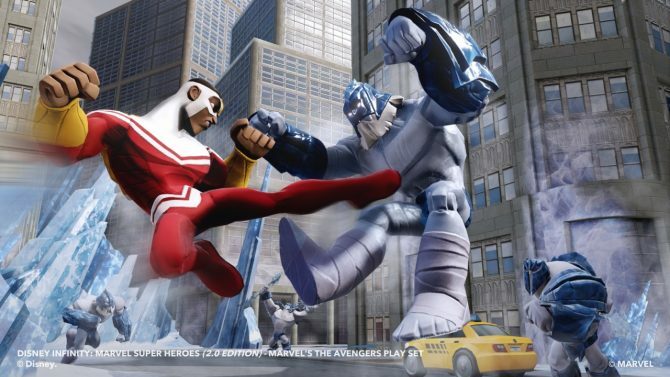 The game also features a NYCC Trivia Challenge which will have players attending a trivia panel where questions about the Marvel Comics, Marvel Universe and NYCC will be asked. 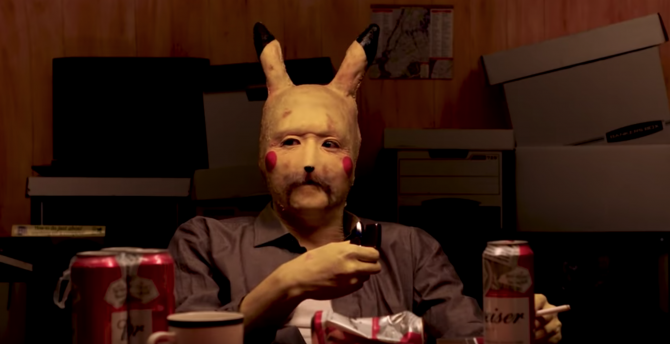 There’s also a NYCC Costume Challenge which requires escorting lost cosplayers to the costume contest associated with their costumes. 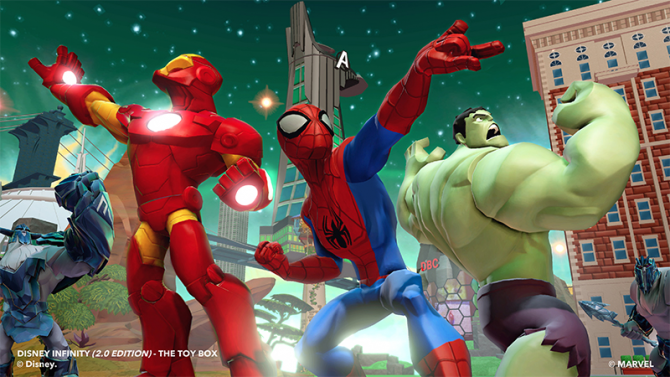 To partake in all the fun, go to the “Community Contest” option in the game’s Main Menu, click “Disney’s Toy Boxes” and “Developers Pick,” select “NYCC Costume Challenge” and “NYCC Trivia Challenge” to download the boxes for free. 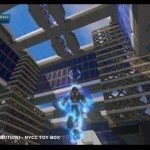 In the meantime, check out the NYCC Toy Box images in the gallery below.